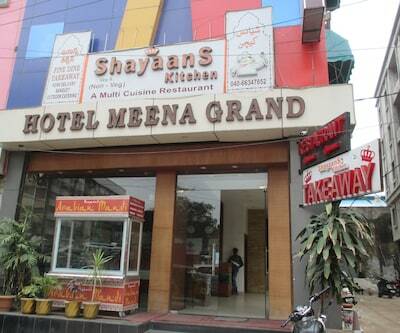 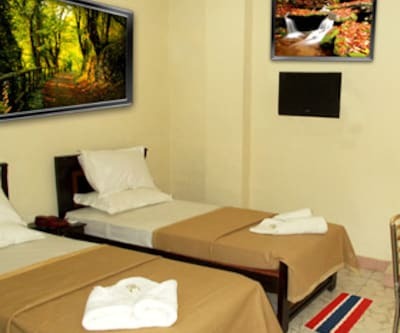 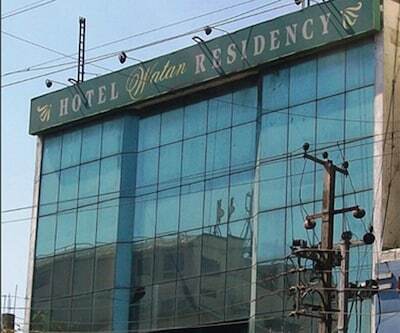 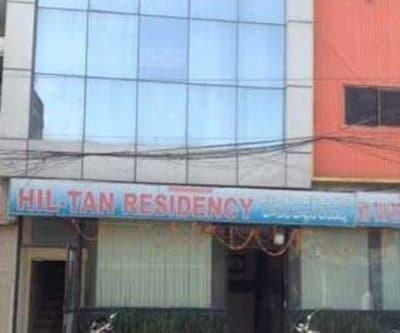 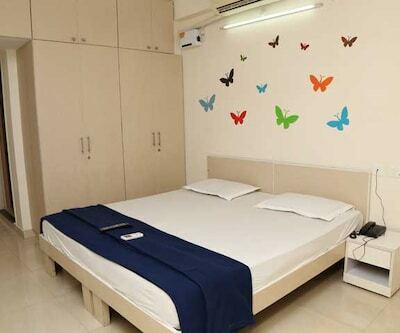 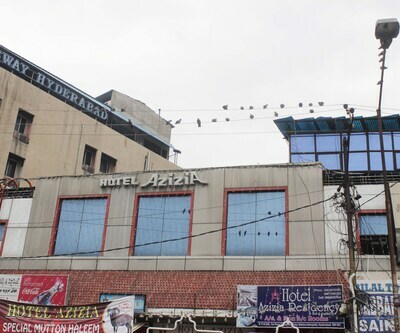 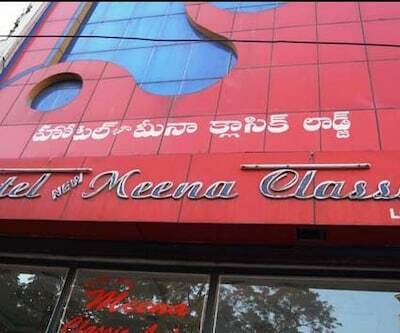 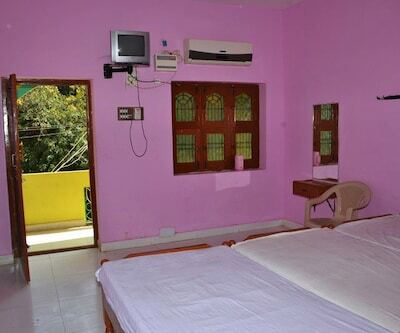 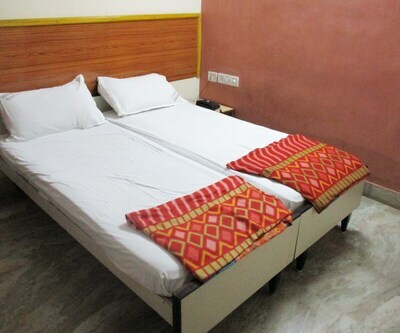 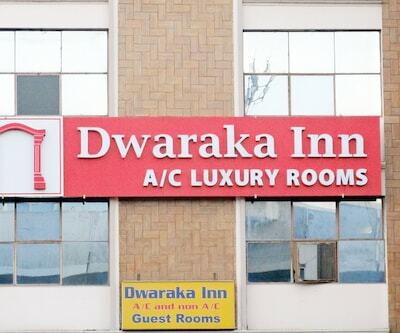 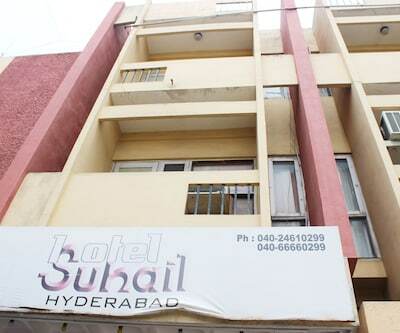 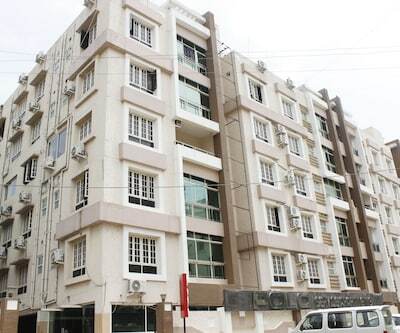 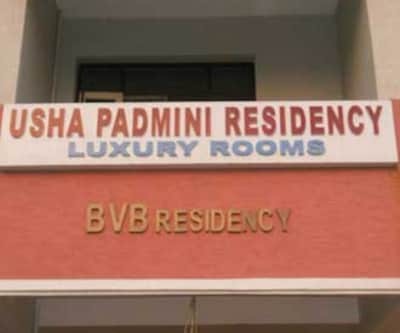 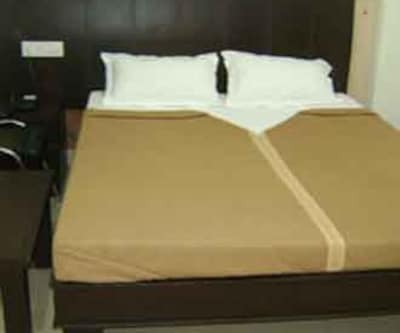 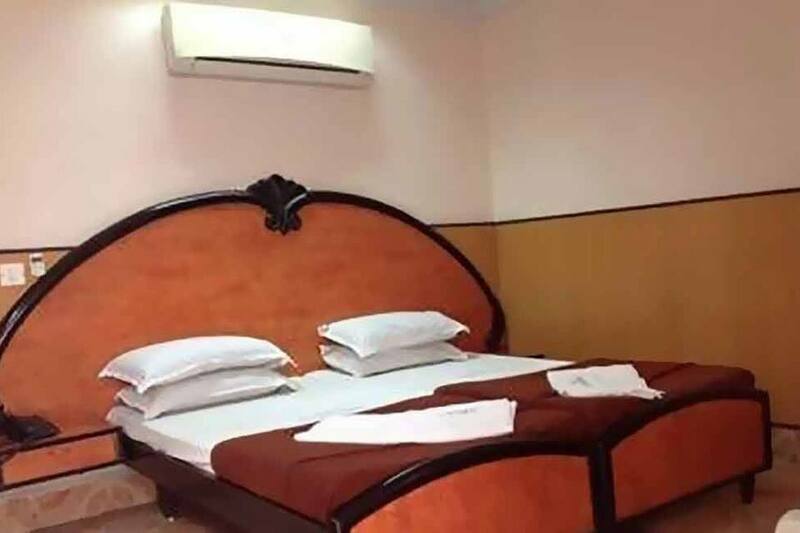 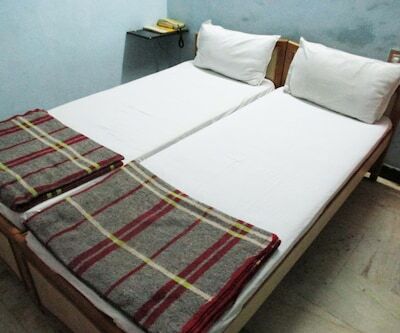 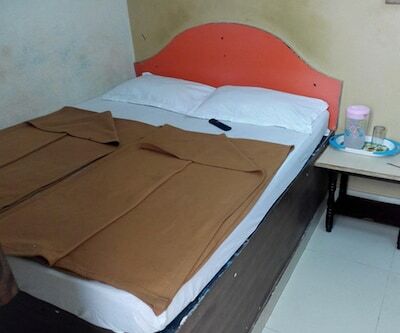 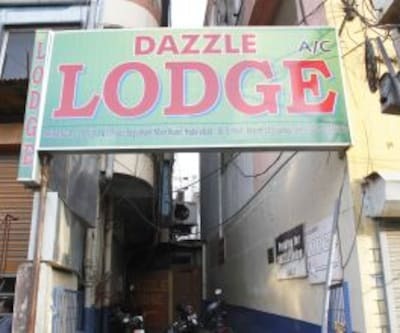 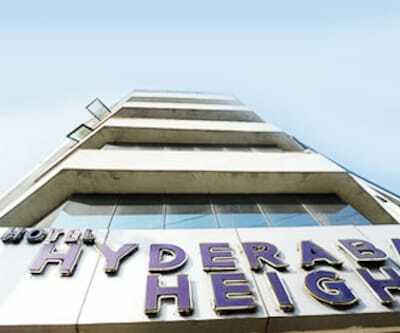 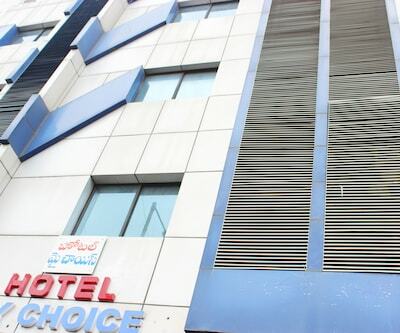 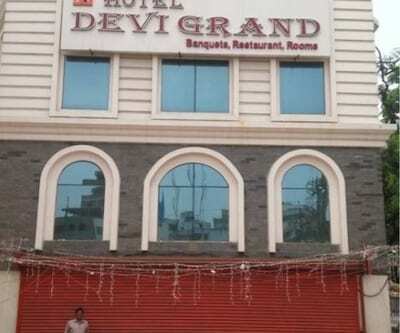 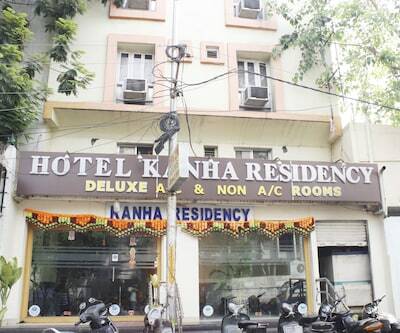 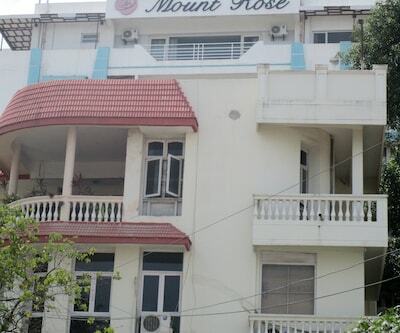 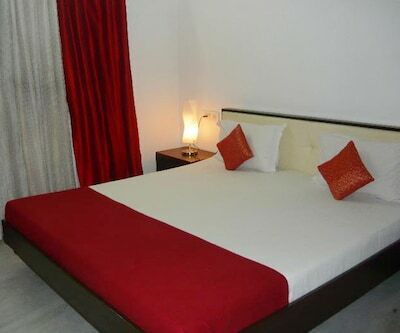 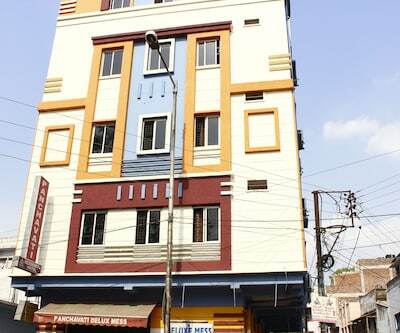 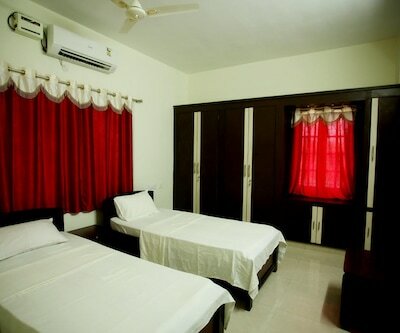 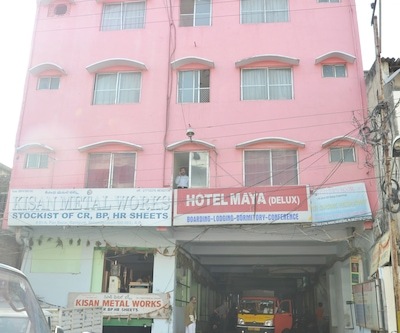 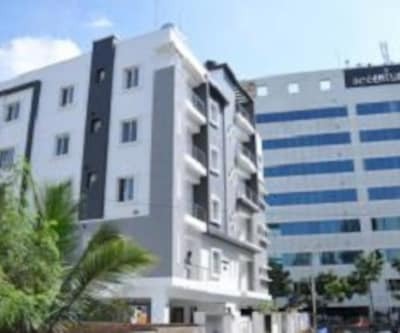 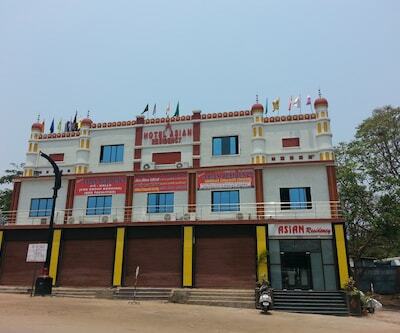 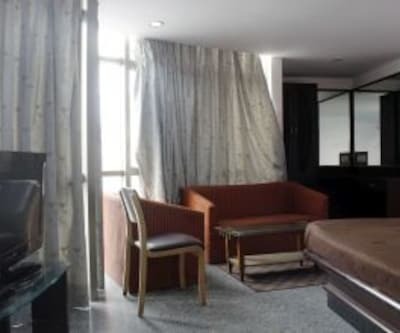 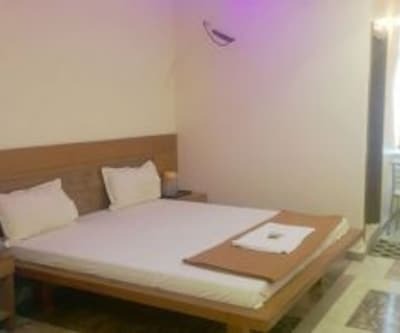 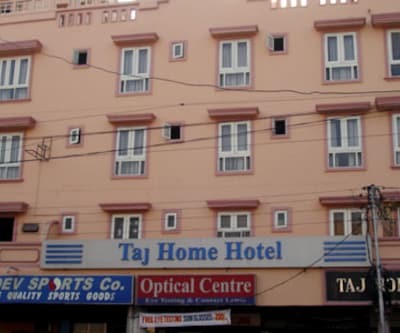 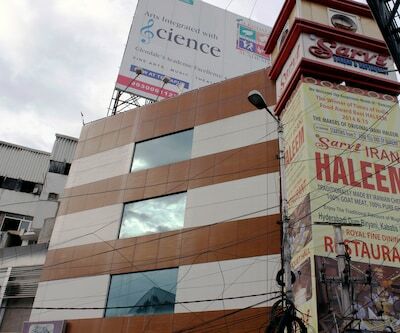 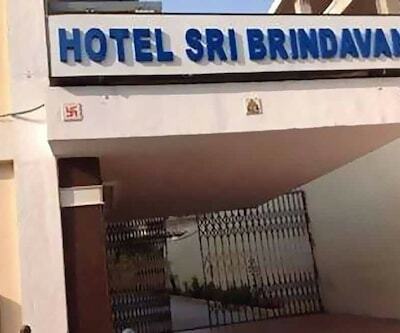 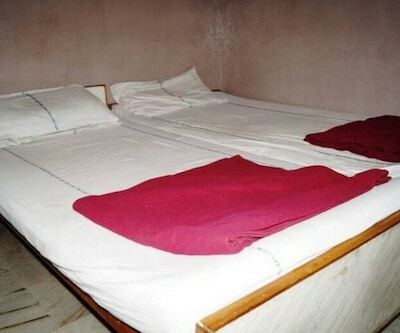 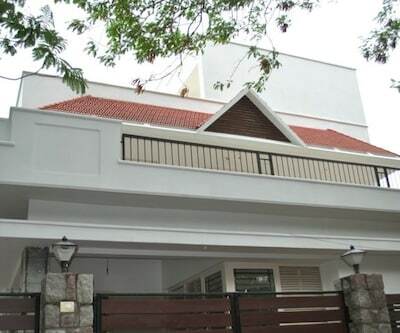 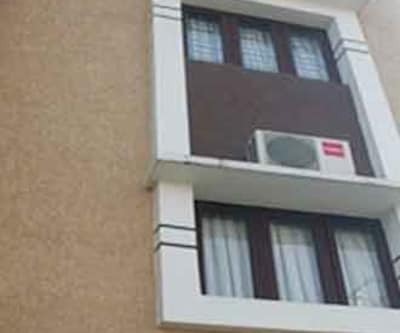 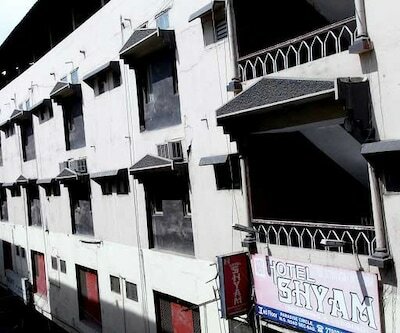 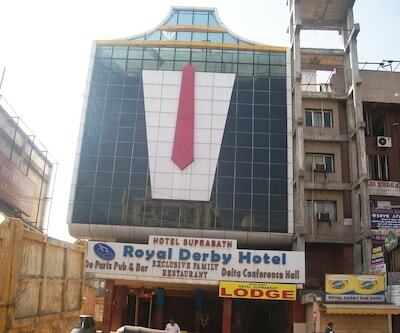 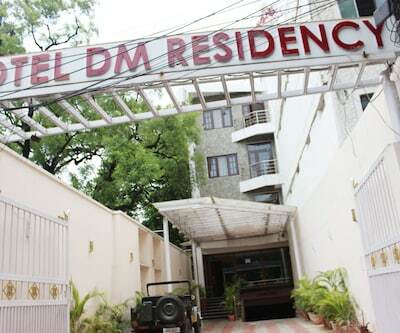 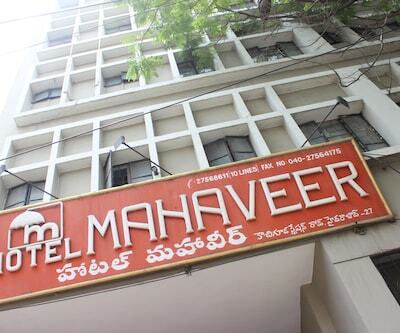 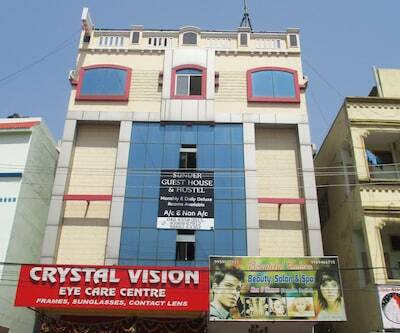 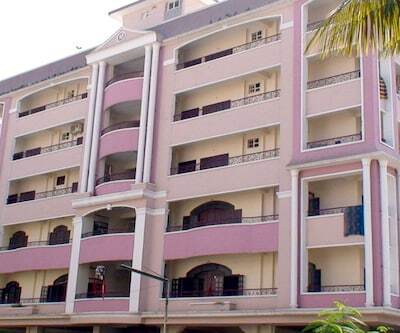 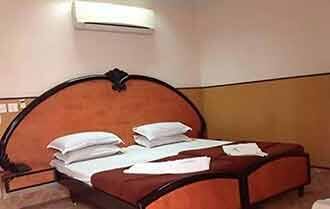 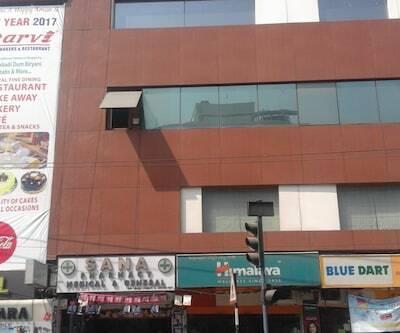 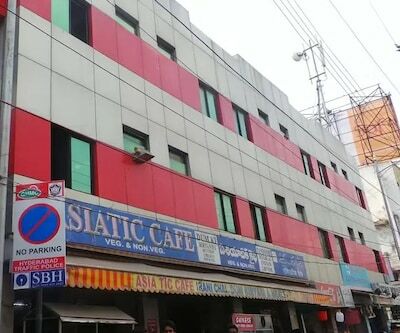 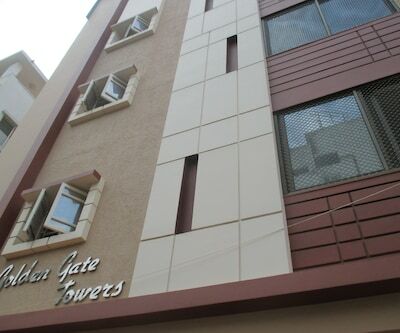 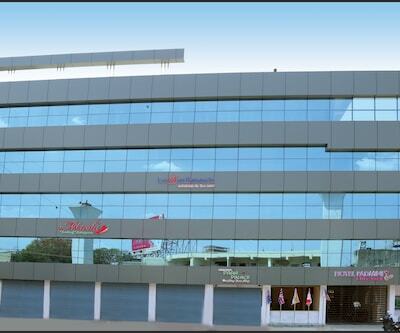 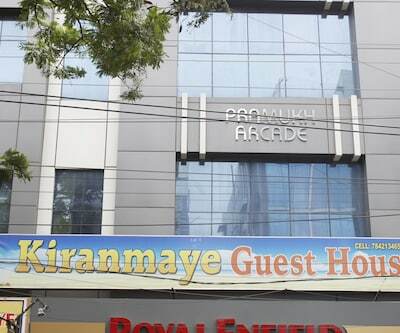 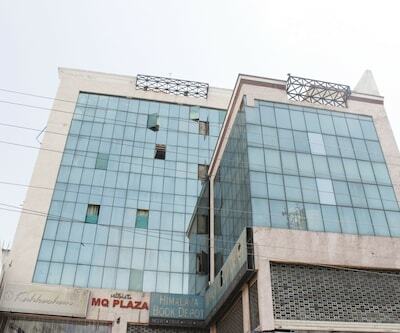 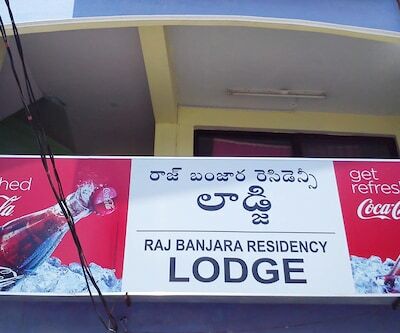 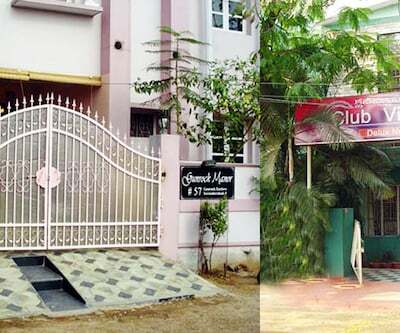 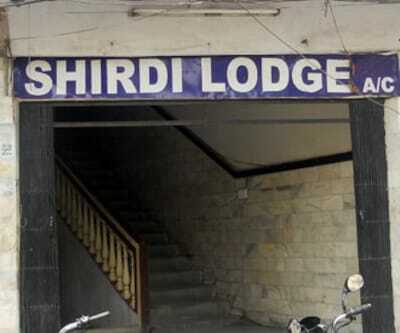 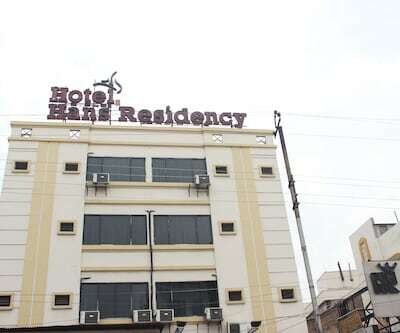 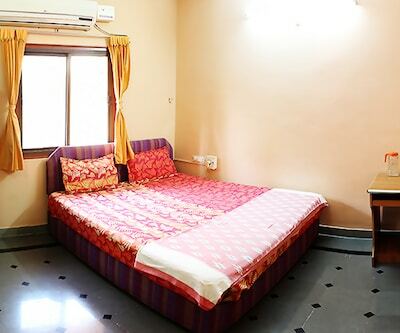 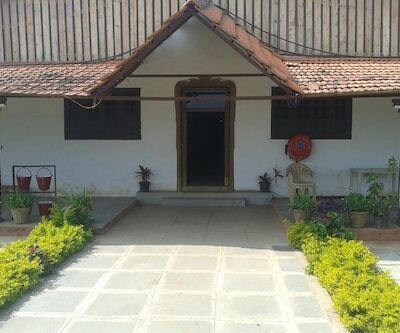 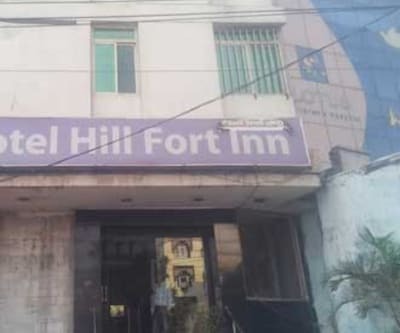 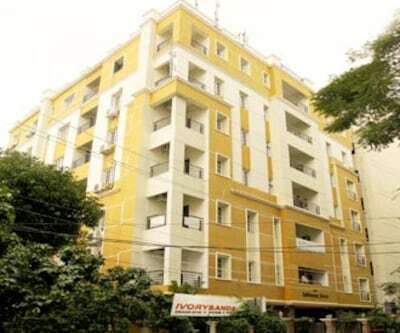 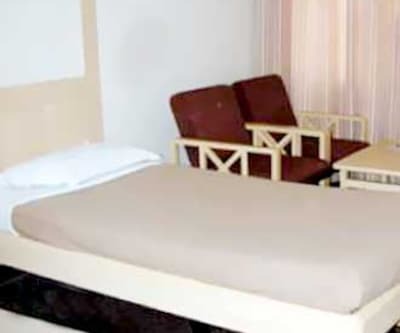 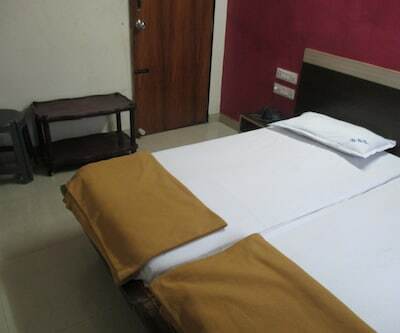 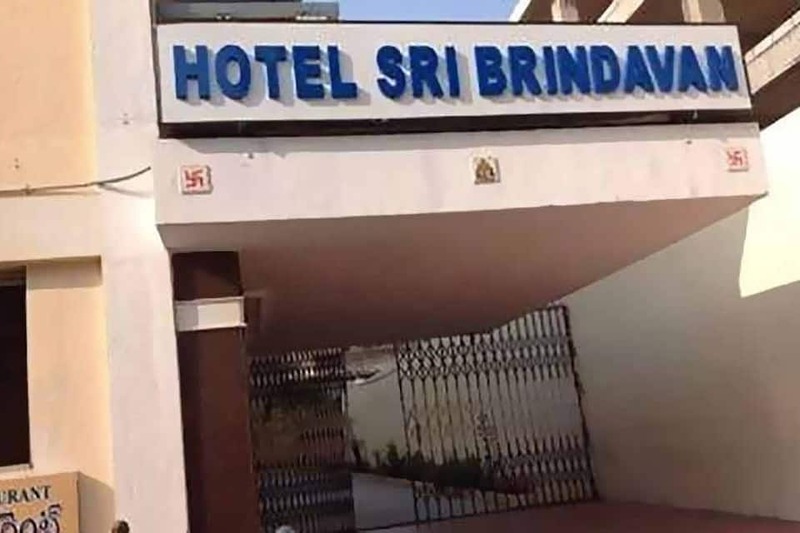 Hotel Sri Brindavan is located close to the ISKCON Hyderabad (0.1 km) and the Abids Bus Stop (0.2 km).The guest rooms at this Hyderabad hotel, 73 in all, are spread across 3 floors. 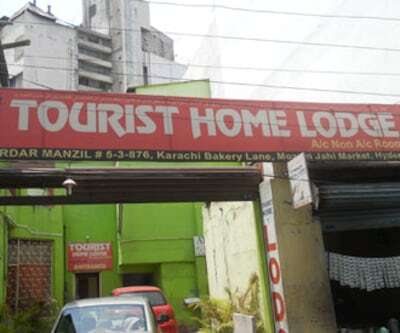 They are equipped with TVs. 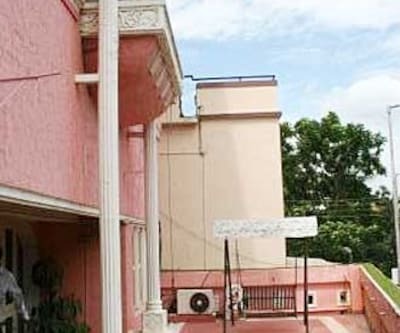 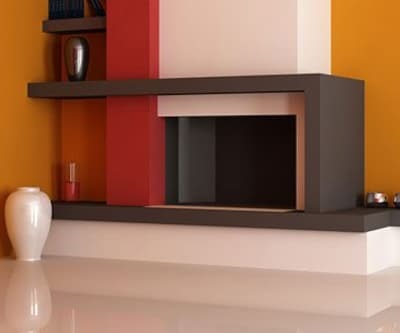 The attached baths have both hot and cold water facilities.